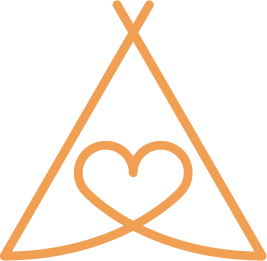 Love Tipis was founded after falling in love with elegant Nordic tipis in rural Scandinavia, and we wanted to share the magic they bring to any special occasion. We founded the company in 2014, and the team has a background in events, interiors and design which is proving to be the perfect combination for producing countless successful weddings and events. Our founders are based in Brighton and Oxford, ensuring we can cater for events all over the south of England and beyond. 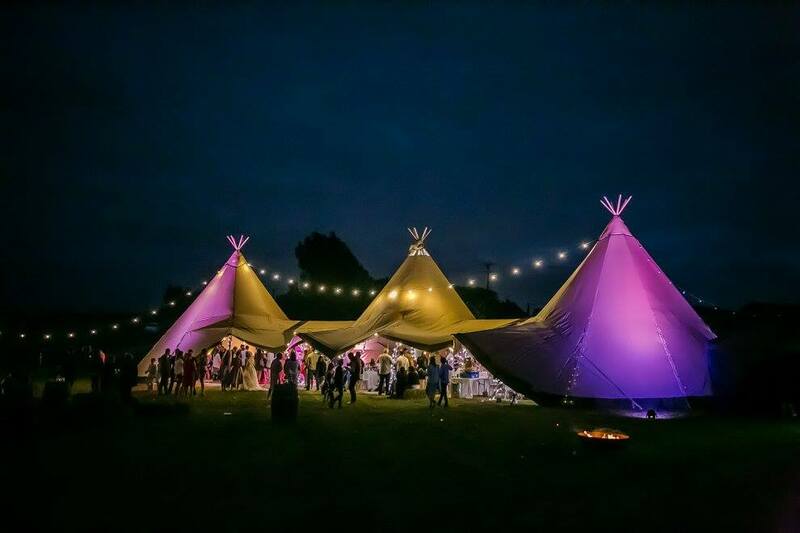 So if you are looking for tipi hire in Sussex or Hampshire or Kent, we will be happy to help. Don’t hesitate to get in touch if you would like to know more, or get in touch via the website to discuss your requirements.